The Most complete C8 Concrete contractors study kit! ”All I can say is Thank You Phil for these great study materials. I passed my C8 and Law & Business exams on the first try. 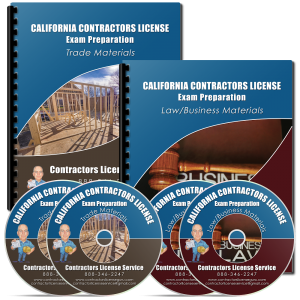 The DVD lectures were an awesome learning tool.” Raul E.
Everything you need to pass your CSLB C8 Concrete Contractors License exam! The C8 Concrete Manual briefly covers the major topics of the State exam including Concrete, Classification of Mixes, Admixtures, Reinforcement, Formwork, Placing Concrete, Finishing, Curing, Repairs, Accessibility, and Architectural Scale. The Concrete Manual also includes the Health and Safety Orders and Concrete Review Questions. Please be sure to study all of the practice exams. It is important to read and understand each question, and read every word of the explanations. It is necessary to learn the principles behind the question because the State’s questions may be worded differently. Do not memorize the practice test questions. 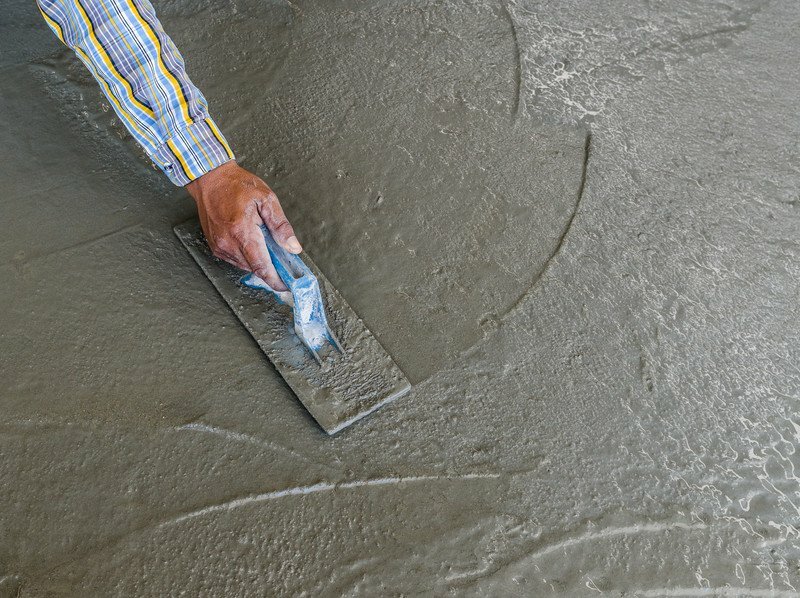 It’s the job of a concrete contractor to place, pour, install, and finish the specific mass, flat, pavements as well as to handle other works that requires concrete like setting the pavements or flatworks. This classification not does not include contractors whose business is the application of plaster coatings or the placing and erecting of steel or bars for the reinforcing of mass, pavement, flat and other concrete work.